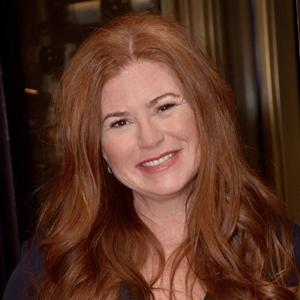 Hint founder and CEO Kara Goldin knows a thing or two about building a brand around a successful e-commerce strategy. Approximately 40 percent of the flavored water company’s $100 million in annual revenue comes from online sales, a majority of which is from its website, drinkhint.com. When advising entrepreneurs on how to build a foundation for success online, Goldin encourages them to keep it simple. 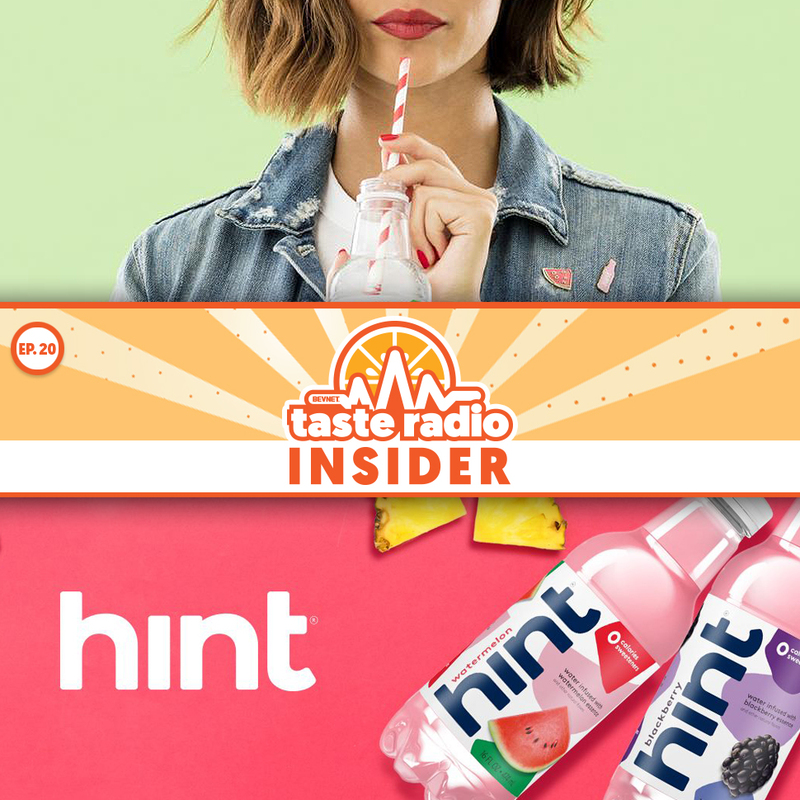 As part of the interview, recorded at Hint’s headquarters in San Francisco, Goldin also discussed the mission and purpose of its brick-and-mortar retail store, which it describes as an “experiential water bar,” and how it has enabled the company to learn more about its consumers. 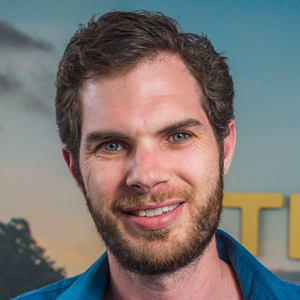 Also in this episode: A conversation with James Le Compte, the CEO of To’ak, an ultra-premium chocolate brand based in Ecuador. 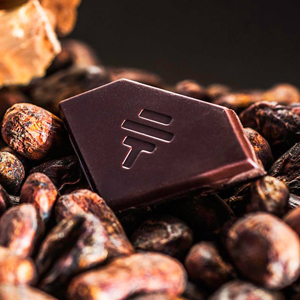 Le Compte discussed the origins and positioning of To’ak and shared an amazing story of how the company located and identified the rare cacao used in its products. 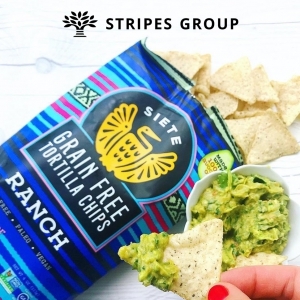 1:27: Siete & Stripes + TR Now! 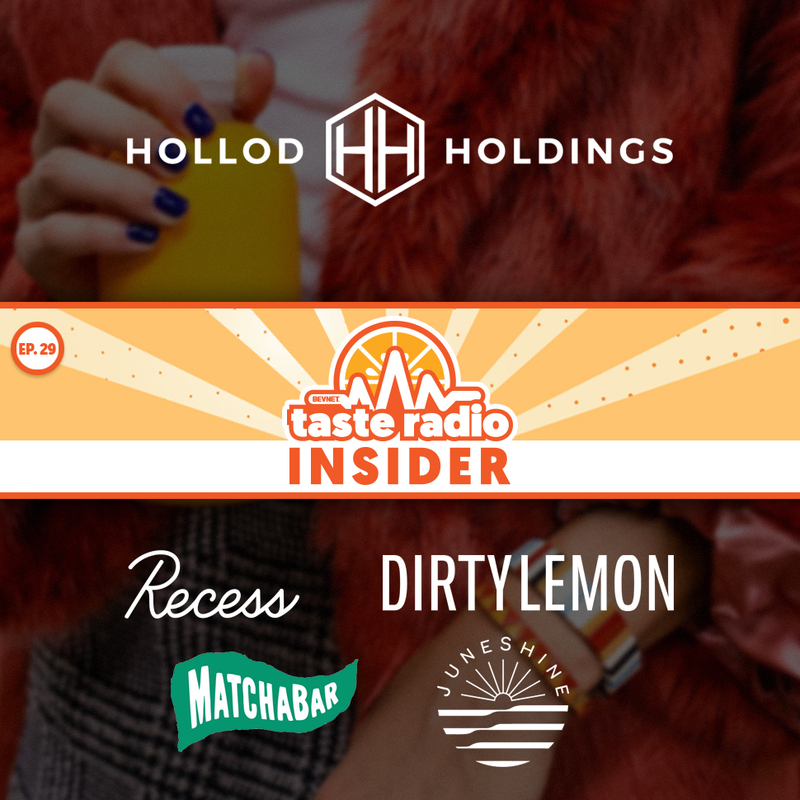 — The hosts discussed recent headlines on BevNET and NOSH, including a lawsuit filed by the model known as Fiji Water Girl against The Wonderful Company and a $90 million minority investment by The Stripes Group into Siete Family Foods. Mike, John and Ray also spoke about their visit to Hint HQ, and riffed on Taste Radio Now!, a new video show livestreamed on Instagram and YouTube. 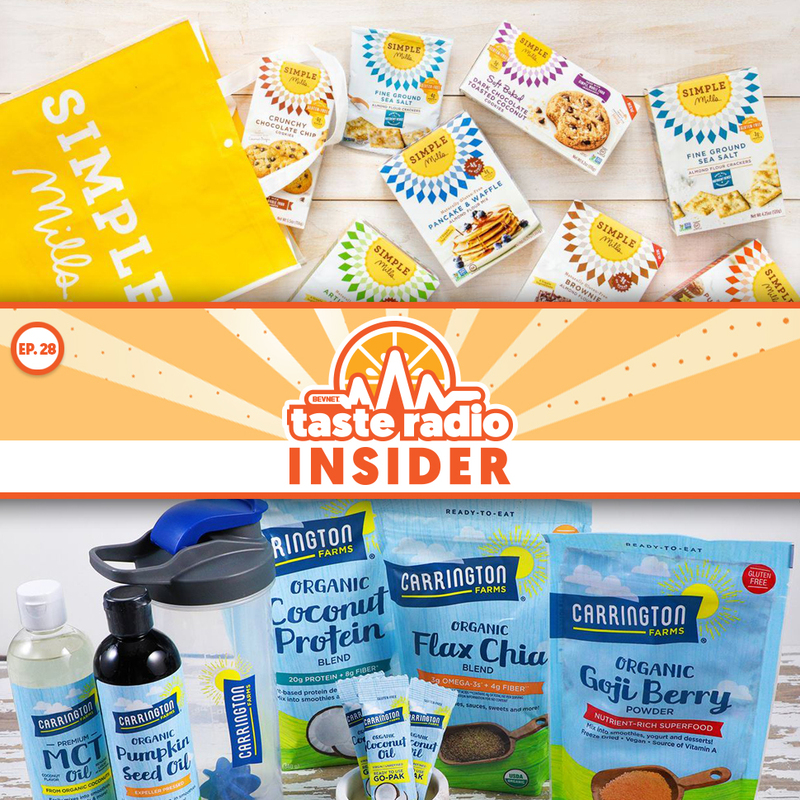 12:53: Interview: Kara Goldin, Founder/CEO, Hint — We first featured Kara Goldin on Taste Radio back in Ep. 81 of the flagship podcast. 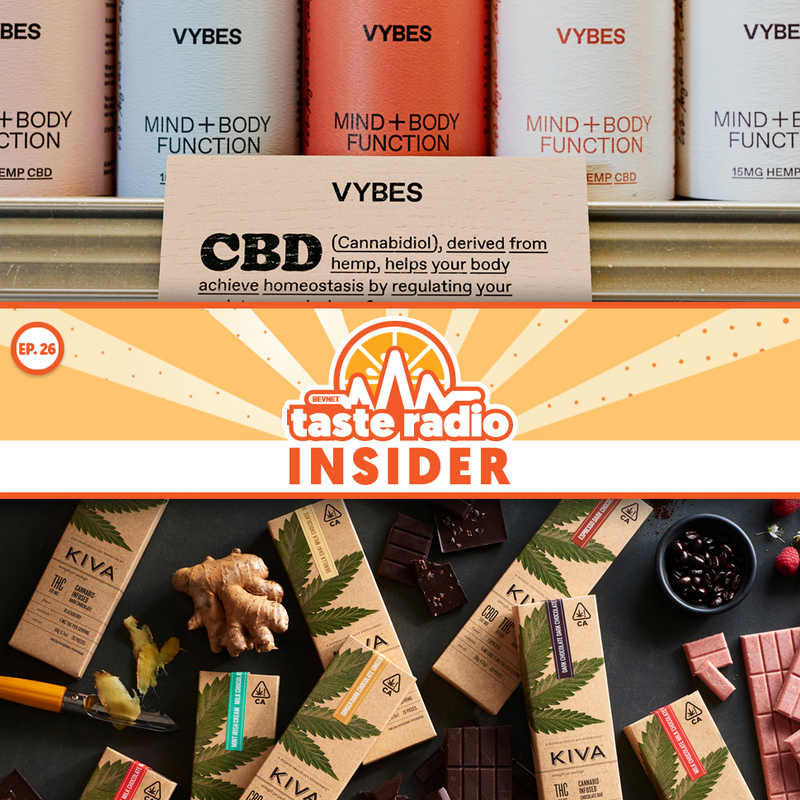 This time around, Ray Latif sat down with her Hint’s headquarters in San Francisco’s Cow Hollow/Marina district, where the company operates out of four storefronts, one of which is a company-owned retail store. Goldin explained why the shop enables Hint to “really secures [an] omni-channel approach,” and its role in attracting new business to its DTC platform. She also spoke about best practices for e-commerce and why data from online sales is critical to understanding Hint’s audience. 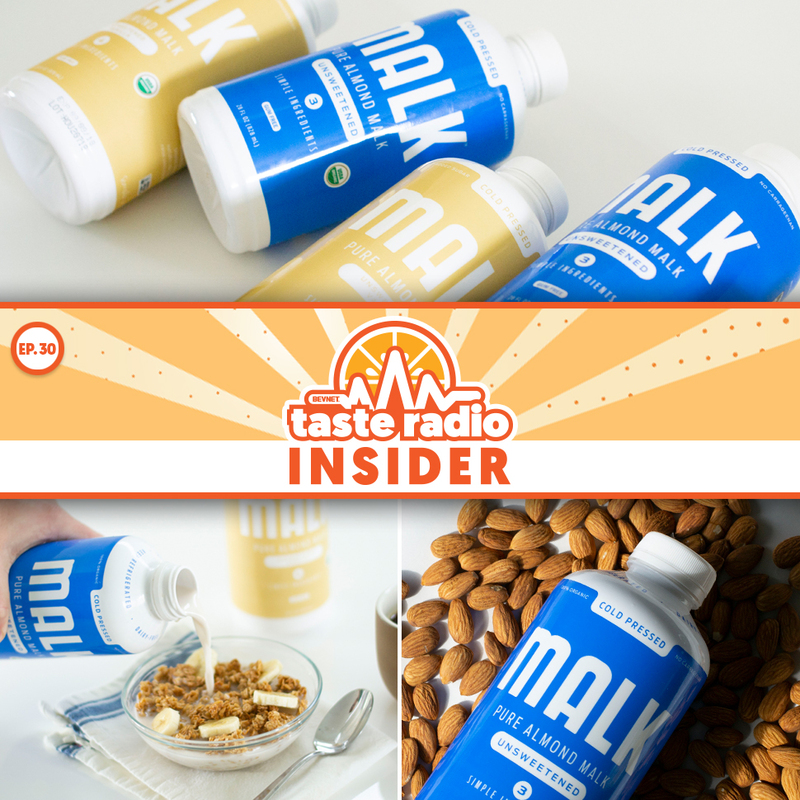 36:57: Interview: James Le Compte, CEO, To’ak Chocolate — At BevNET Live Winter 2018, Le Compte joined Mike Schneider and talked all things To’ak. The company creates ultra-premium chocolate using a rare variety of cacao once thought to be extinct; To’ak chocolate bars range from $280-685, depending on variety. 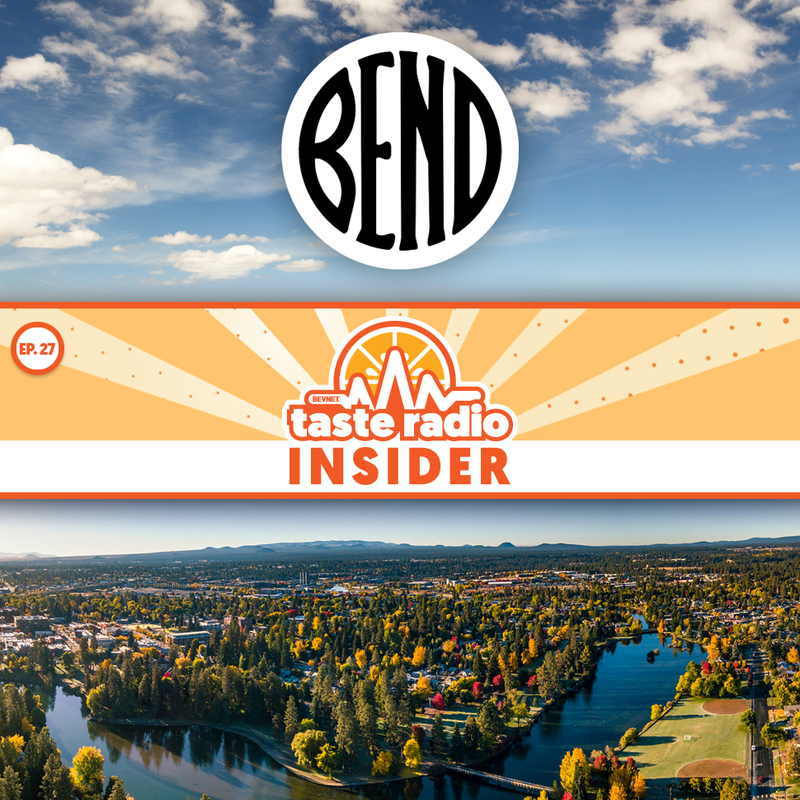 Le Compte discussed his affinity for Taste Radio and also explains why Ecuador is central to To’ak’s mission and discussed why the company chose to position its products as luxury items.